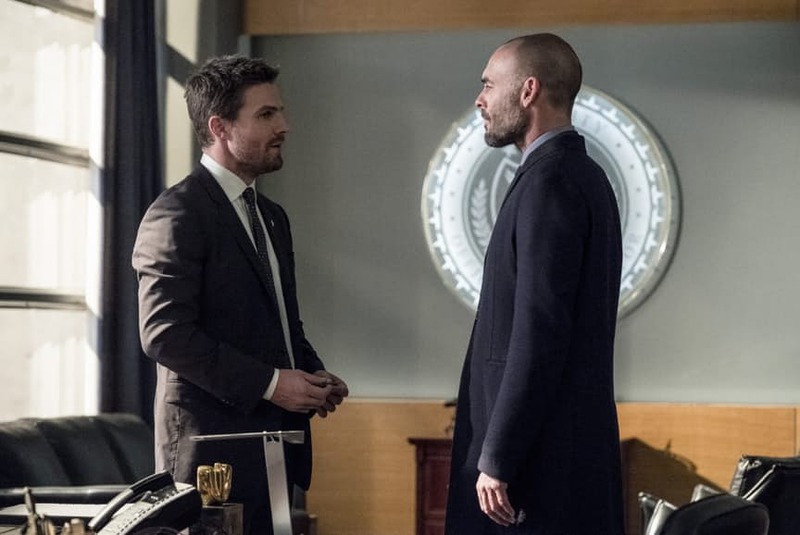 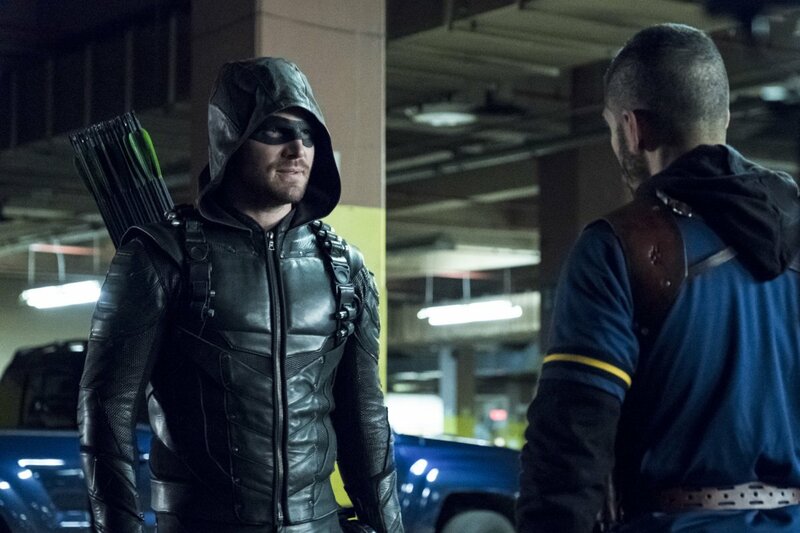 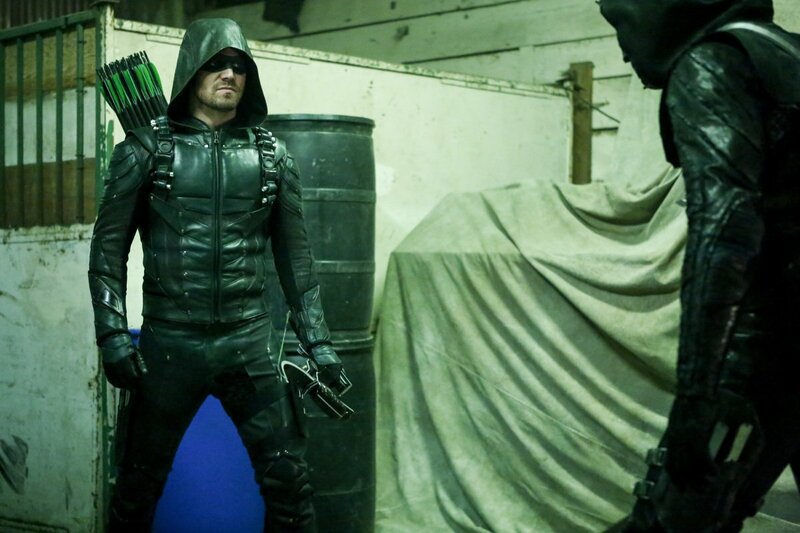 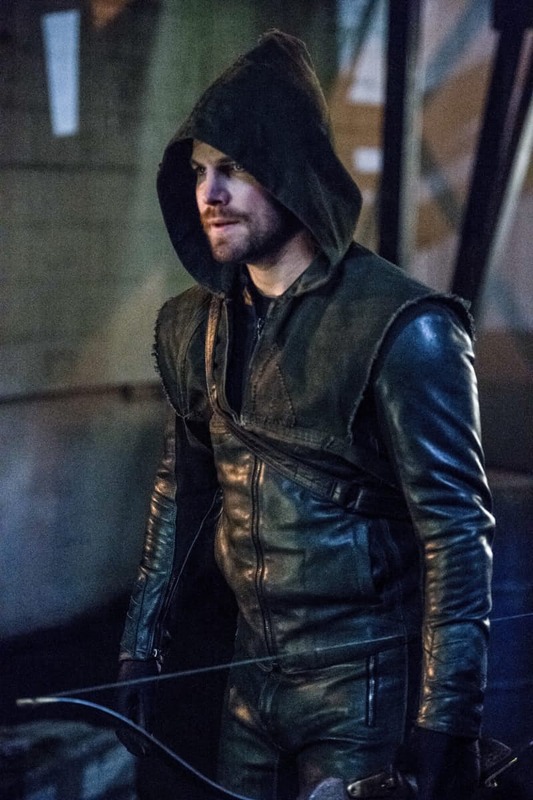 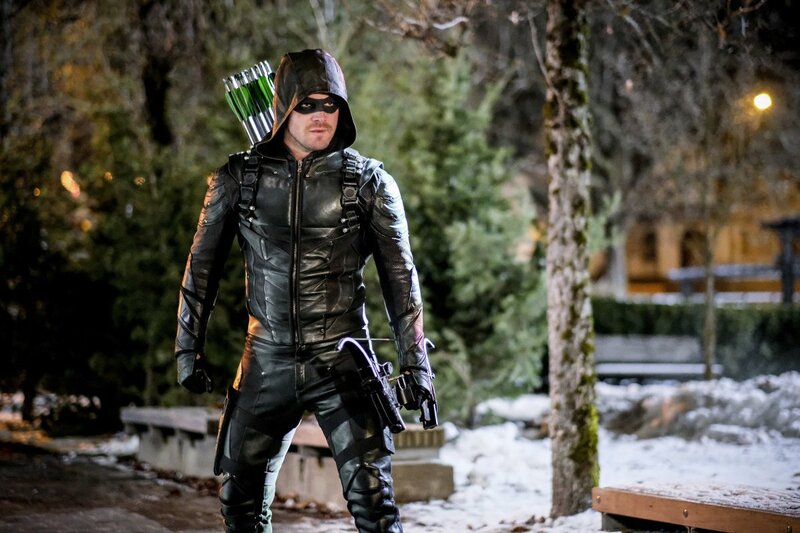 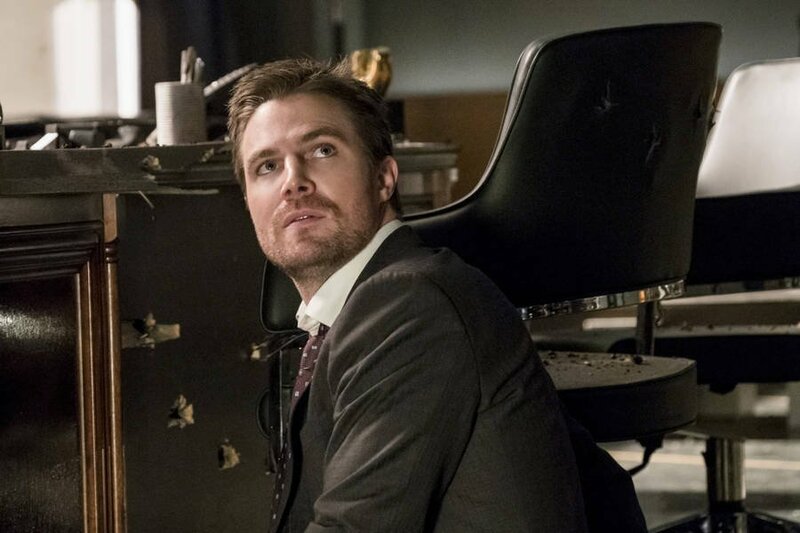 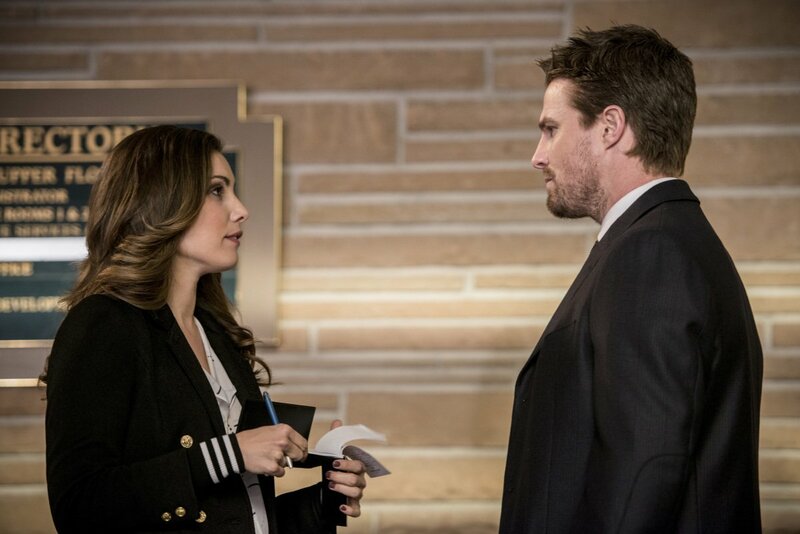 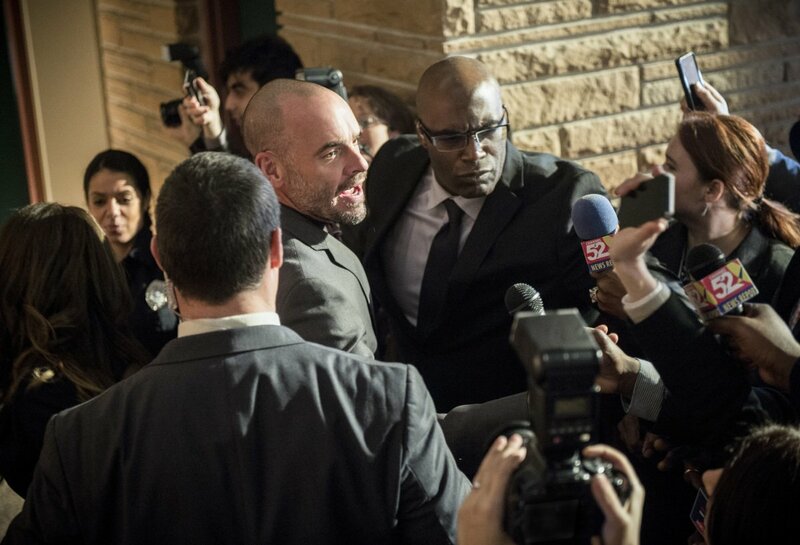 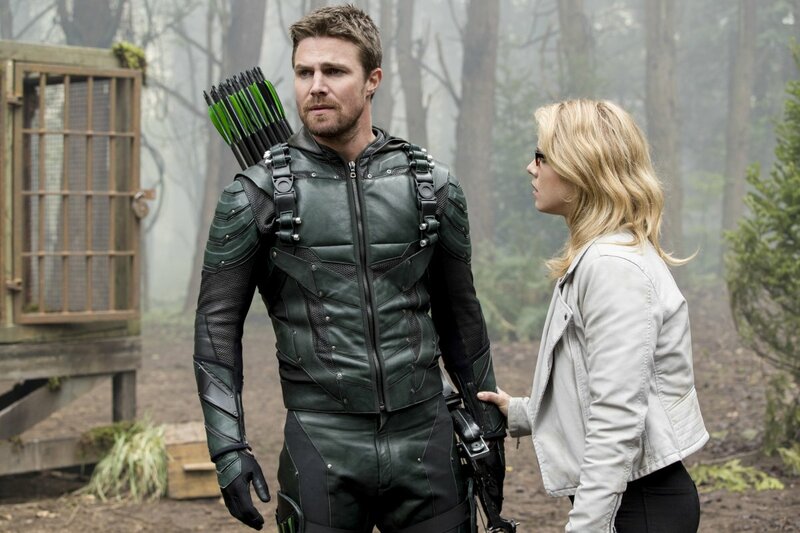 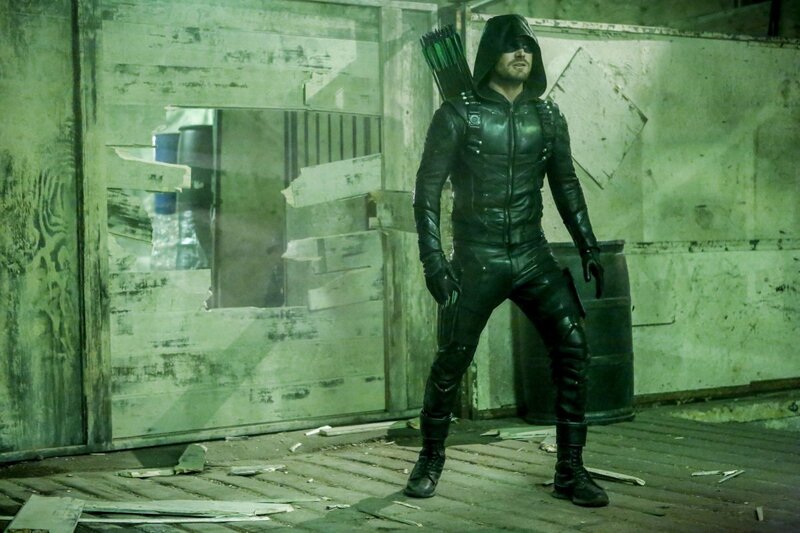 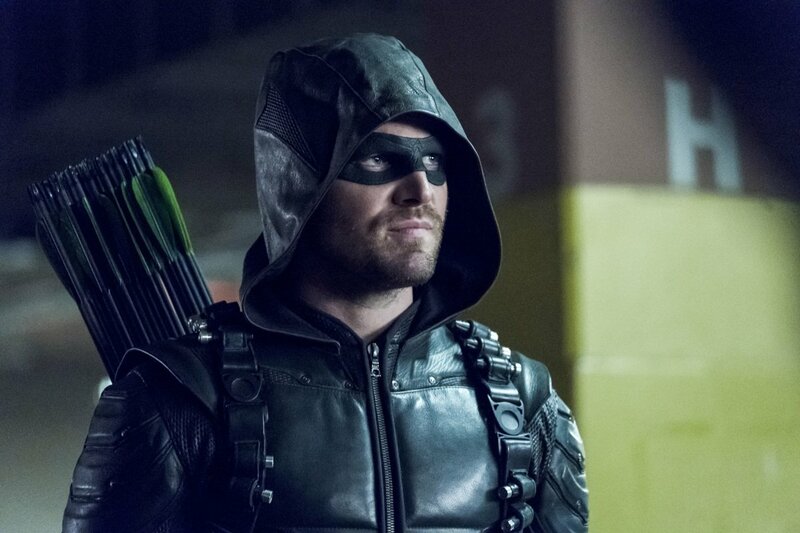 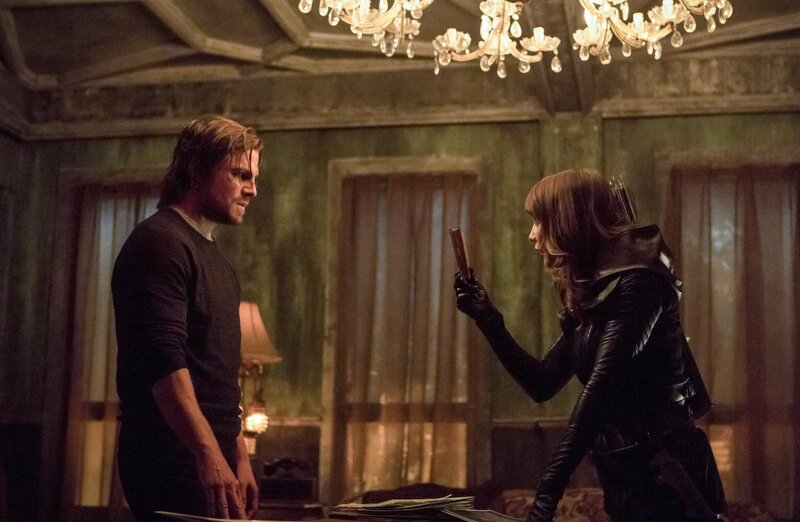 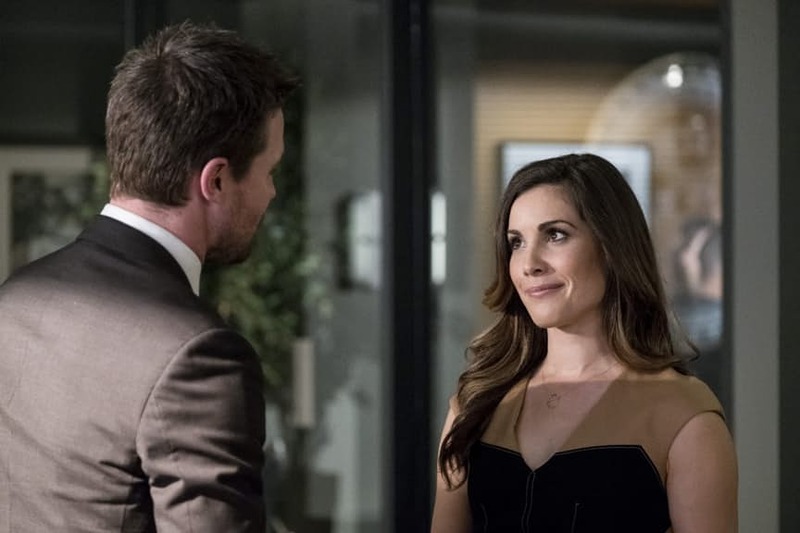 Now that Prometheus’ true identity of Adrian Chase has been revealed to viewers – and very shortly to Oliver Queen and the rest of the major players – we’ve arrived at the stretch of the season when things are about to get real on Arrow in very short order. 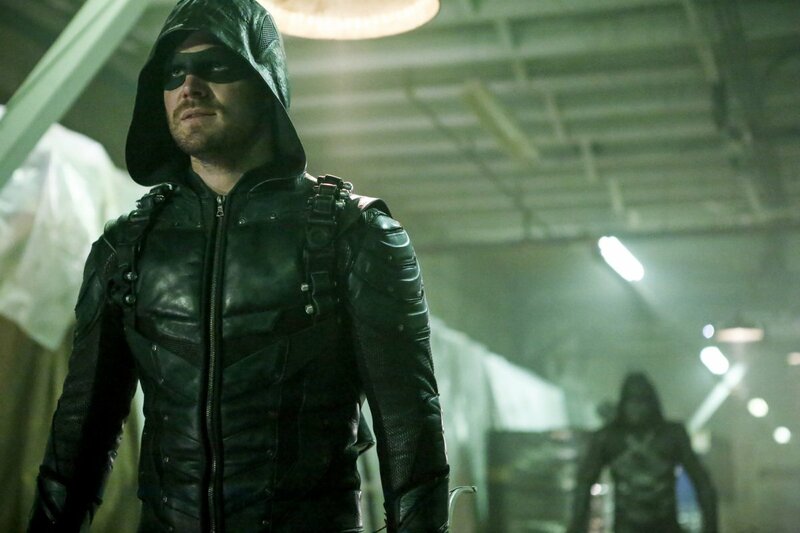 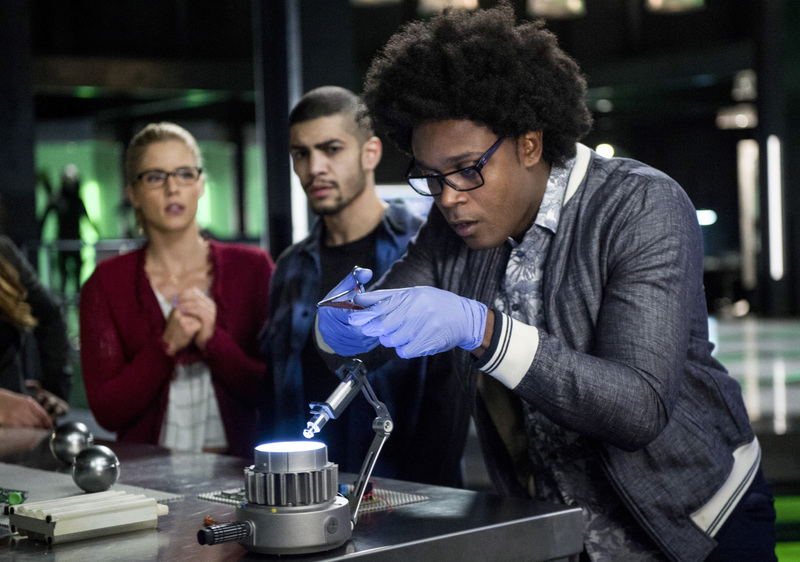 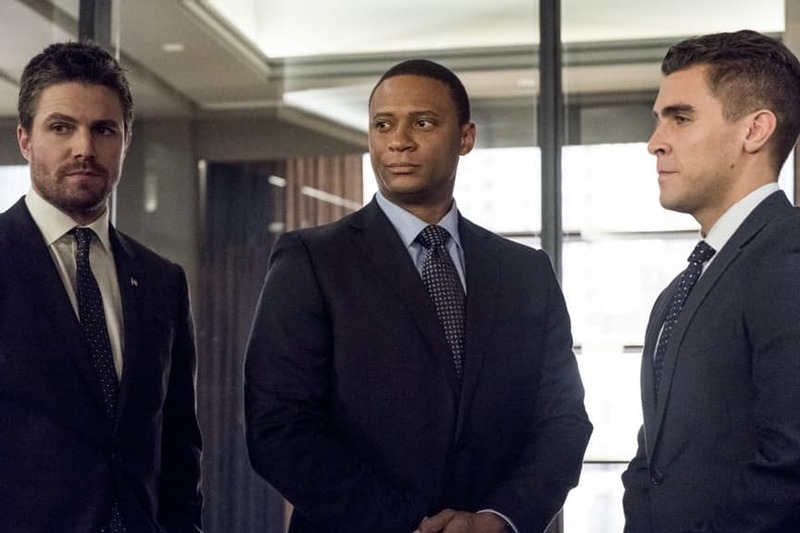 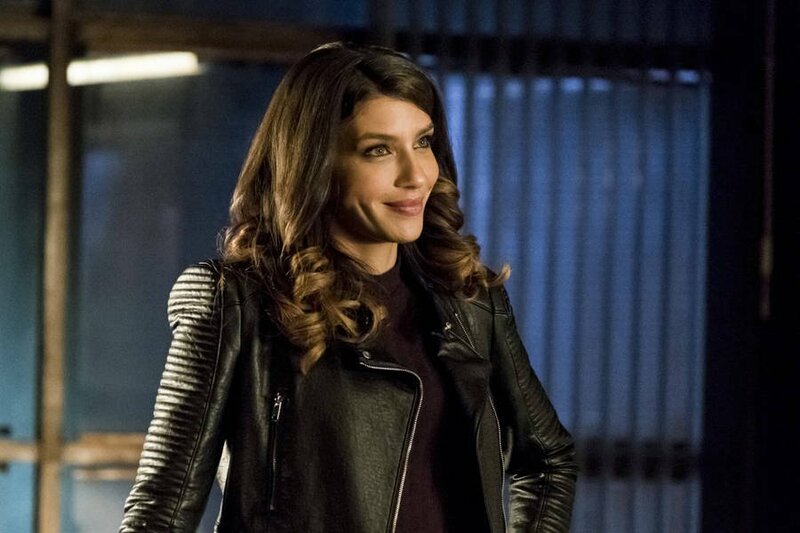 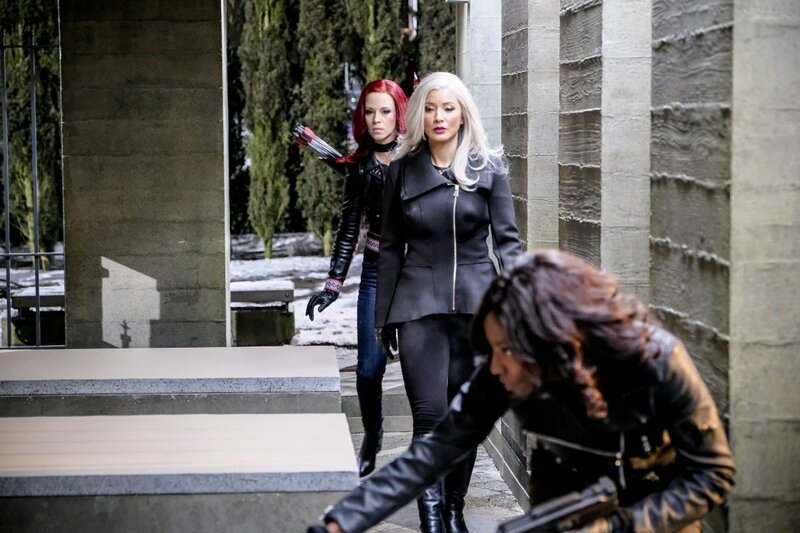 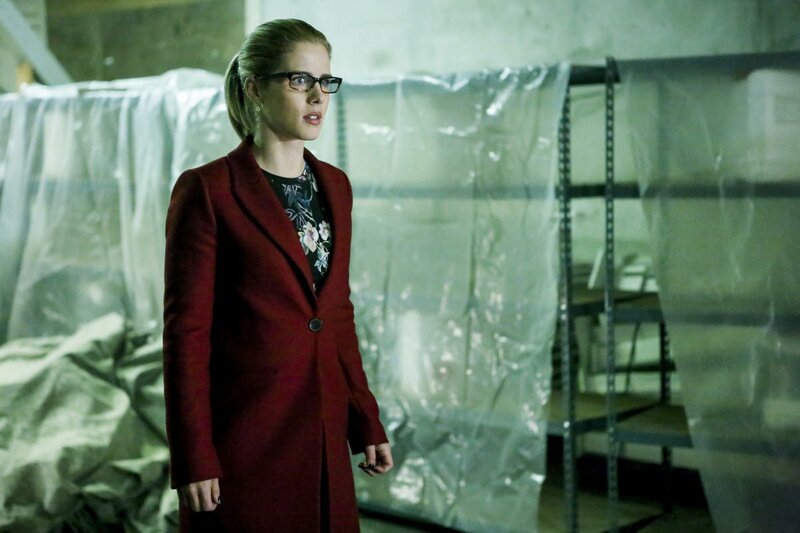 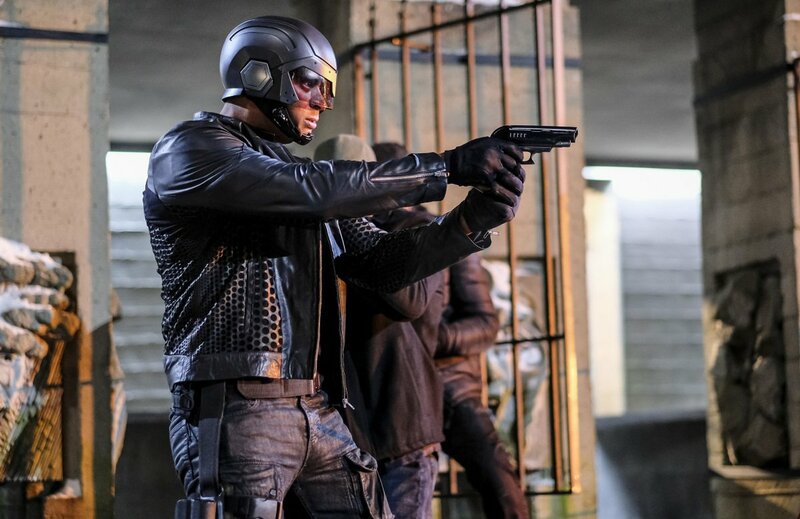 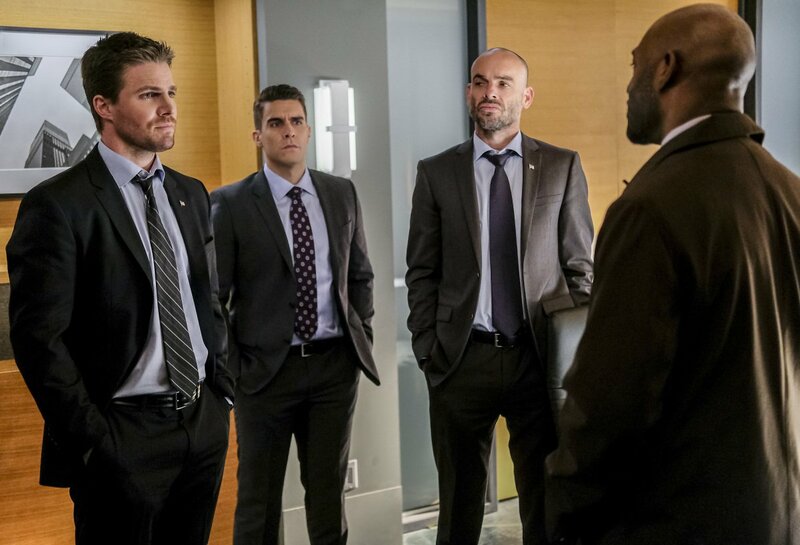 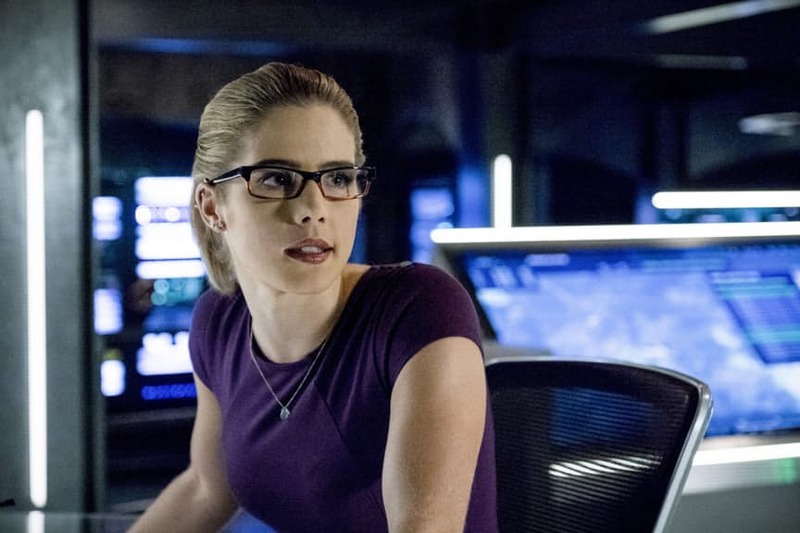 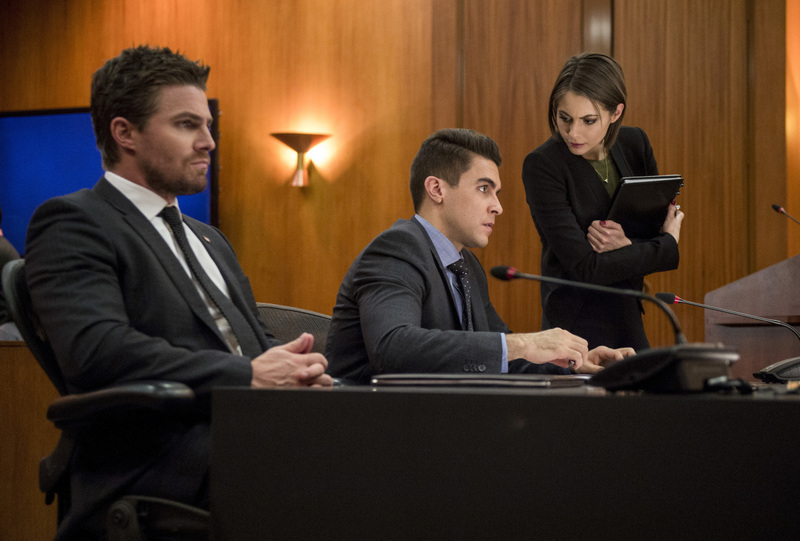 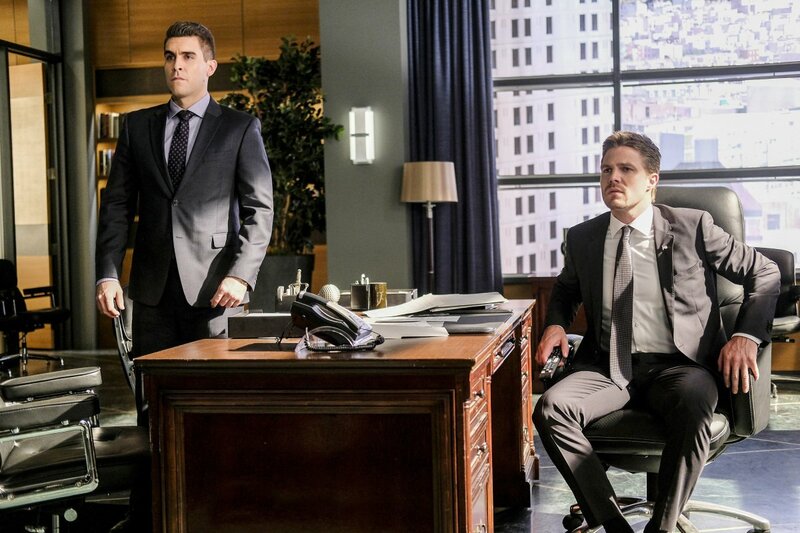 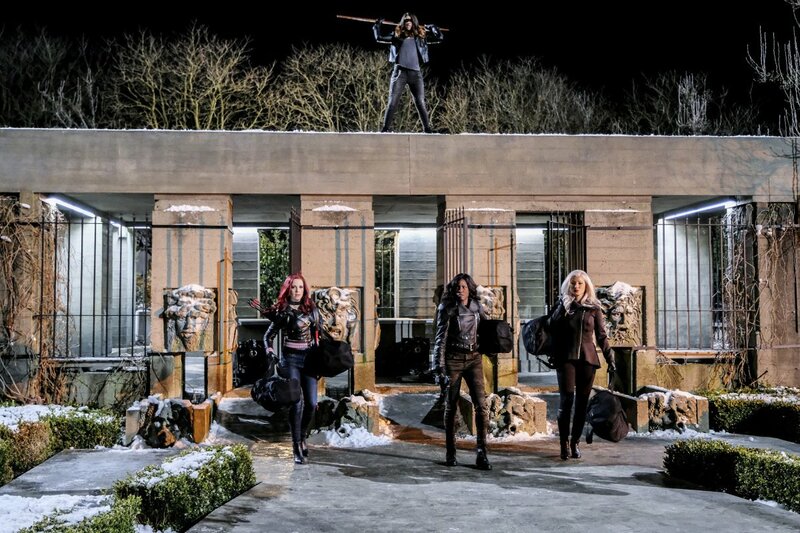 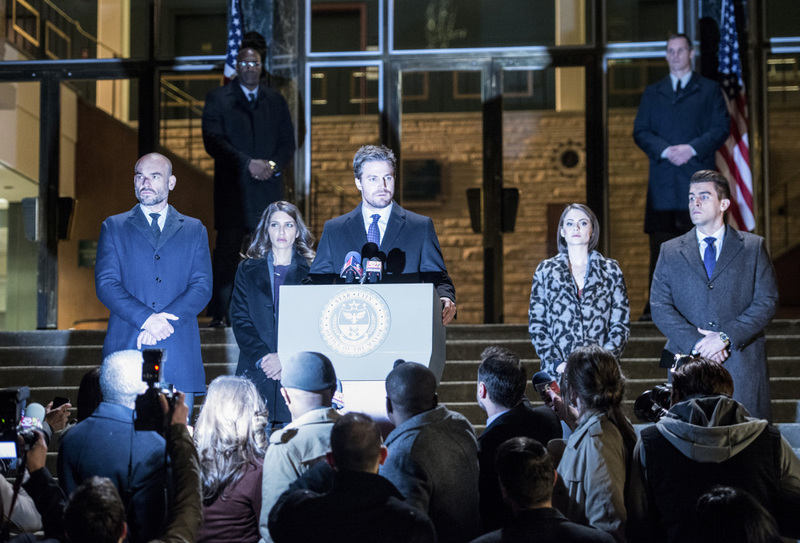 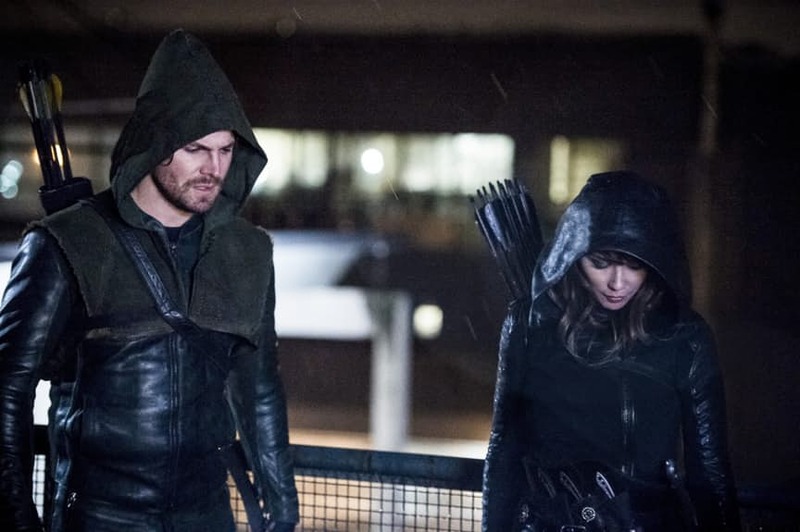 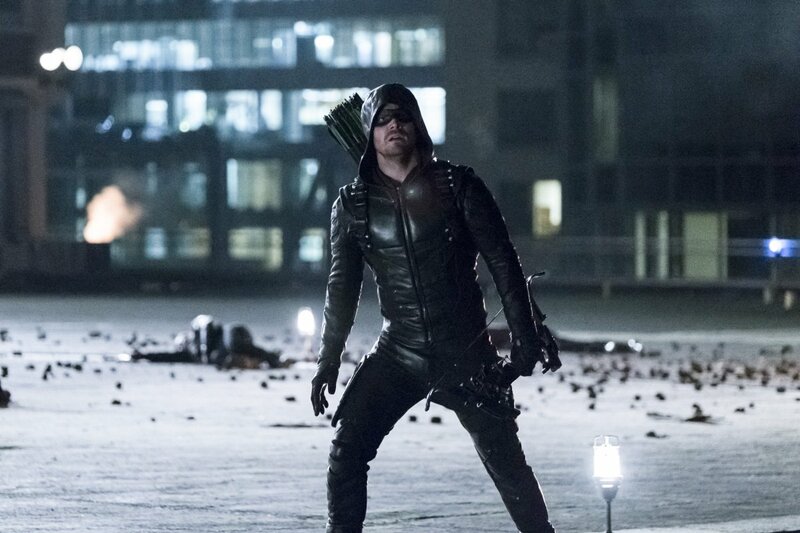 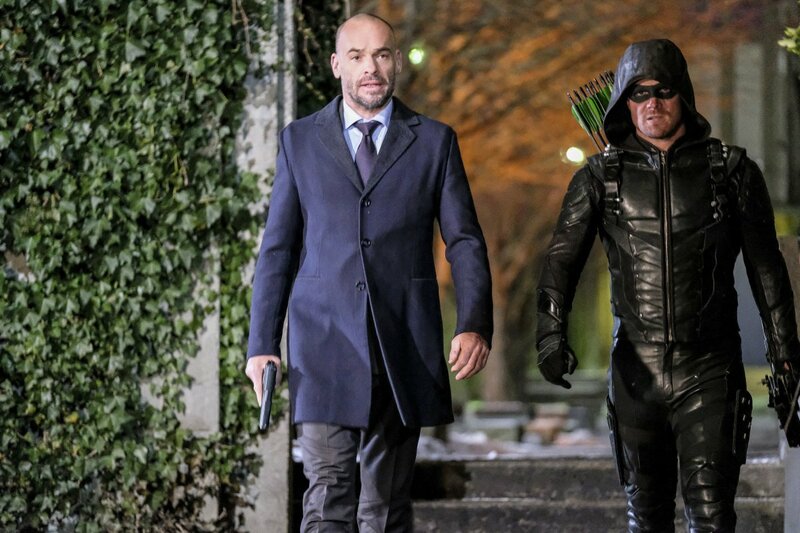 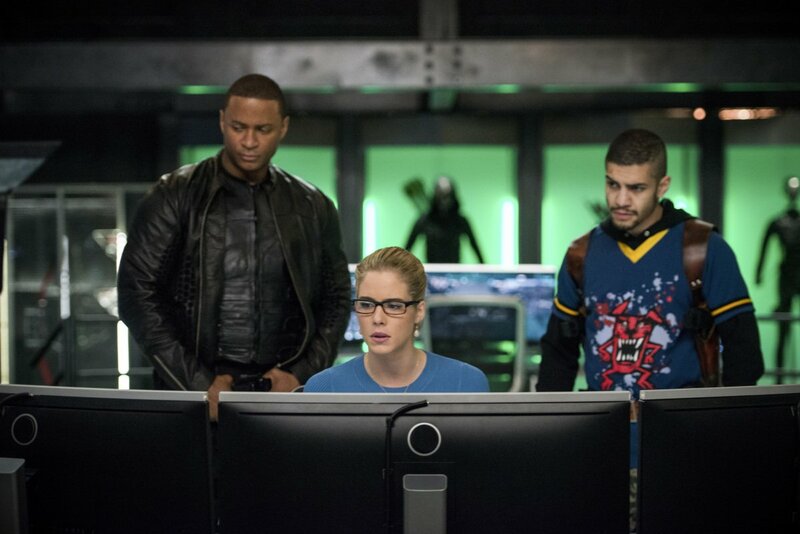 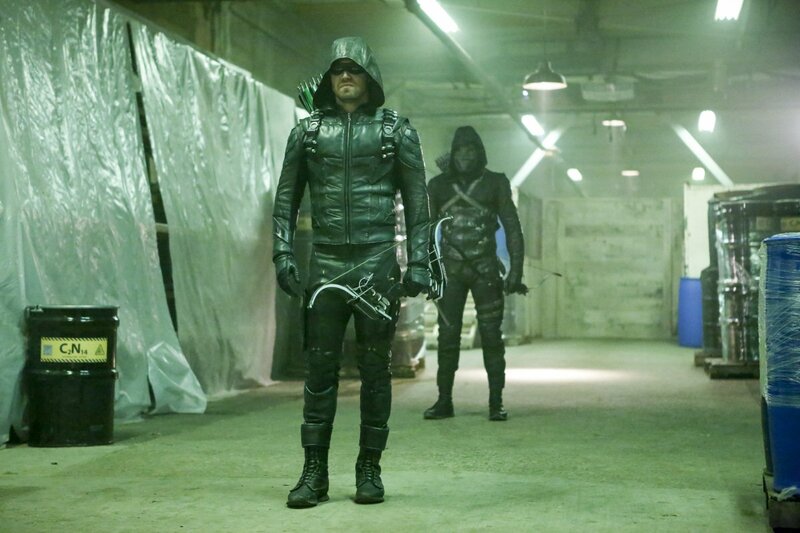 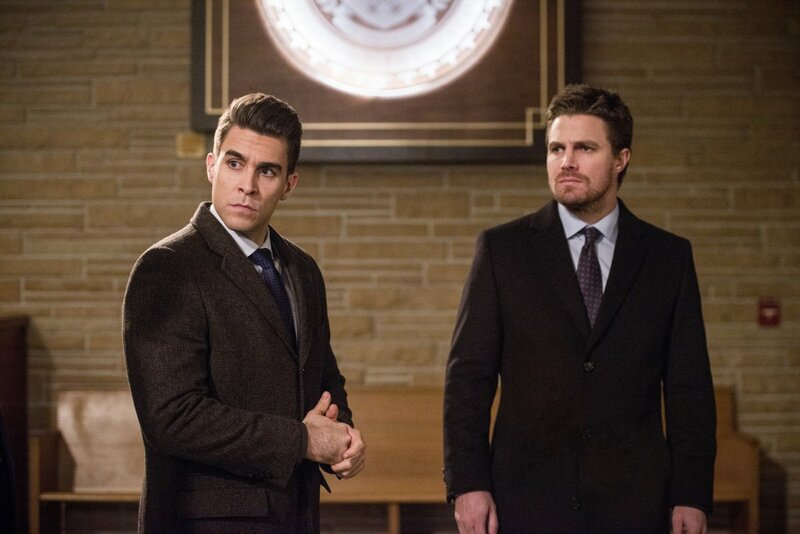 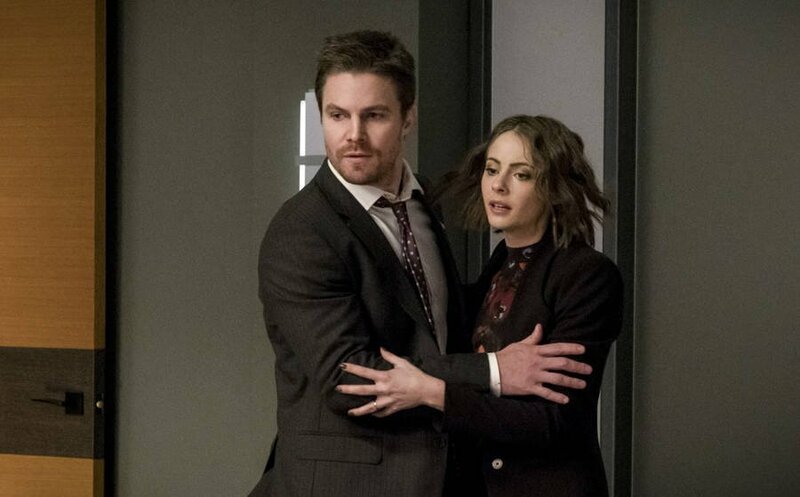 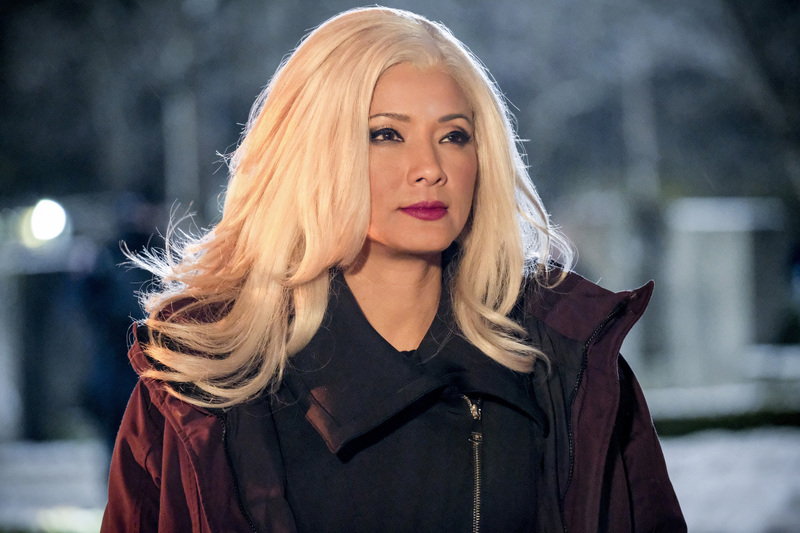 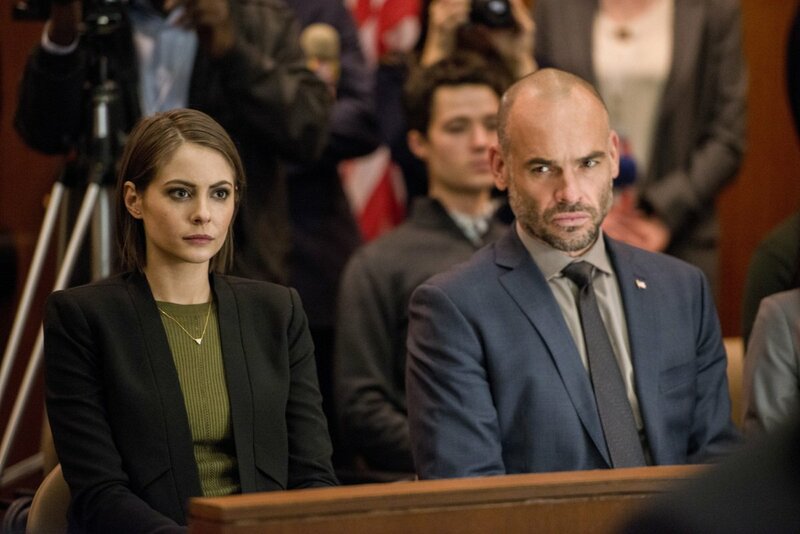 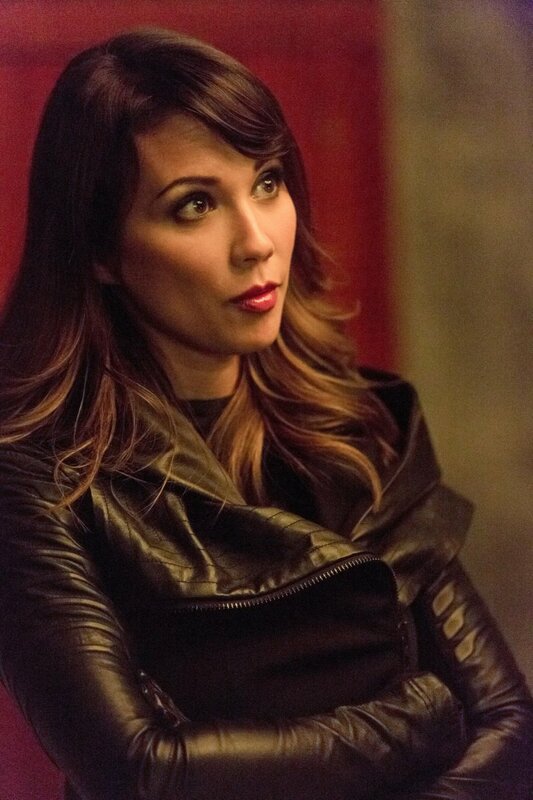 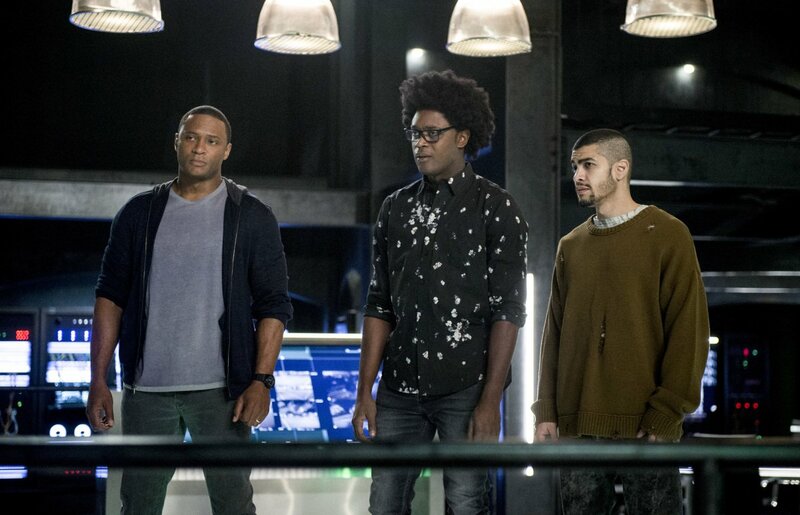 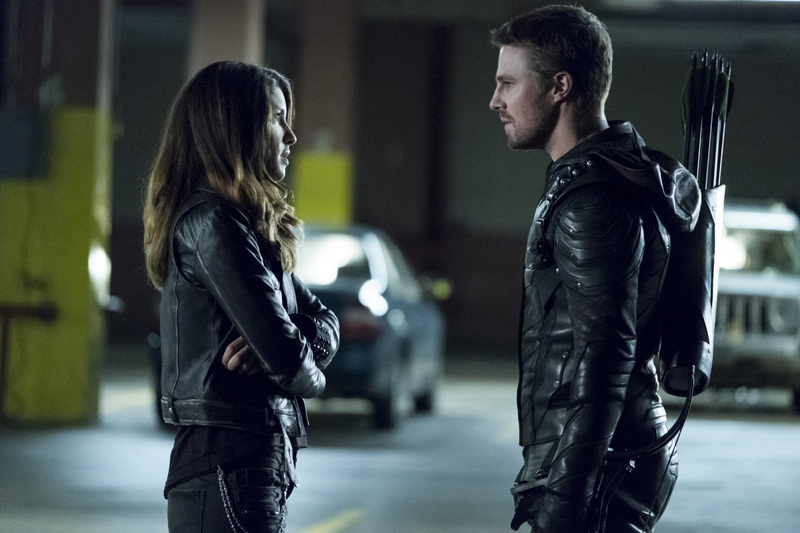 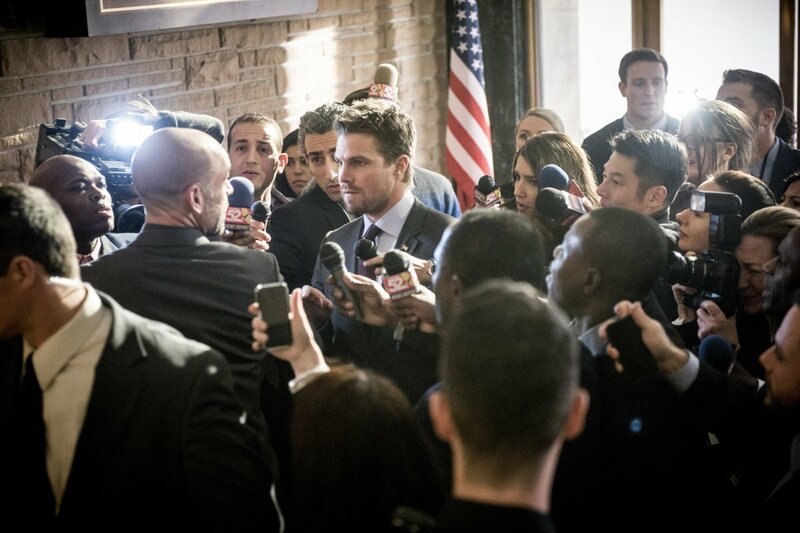 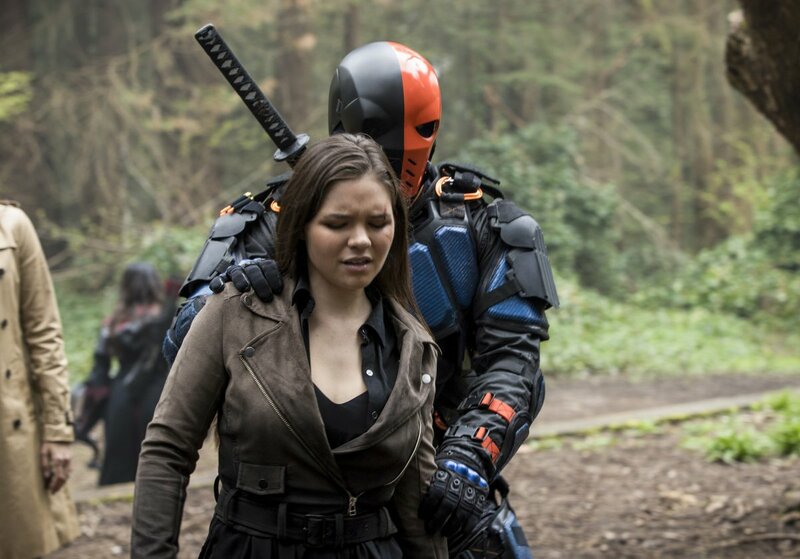 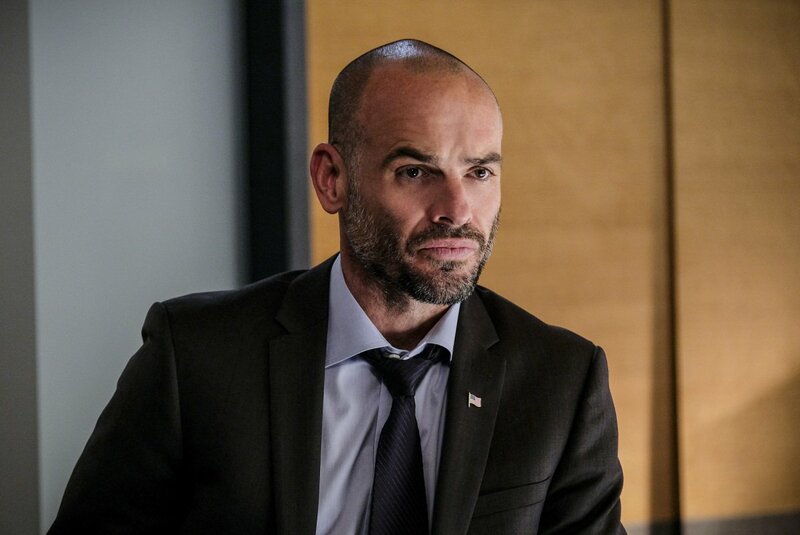 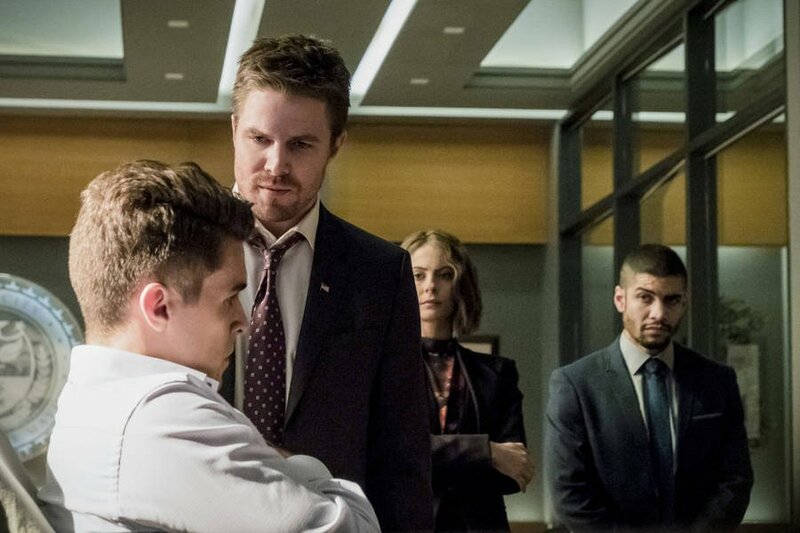 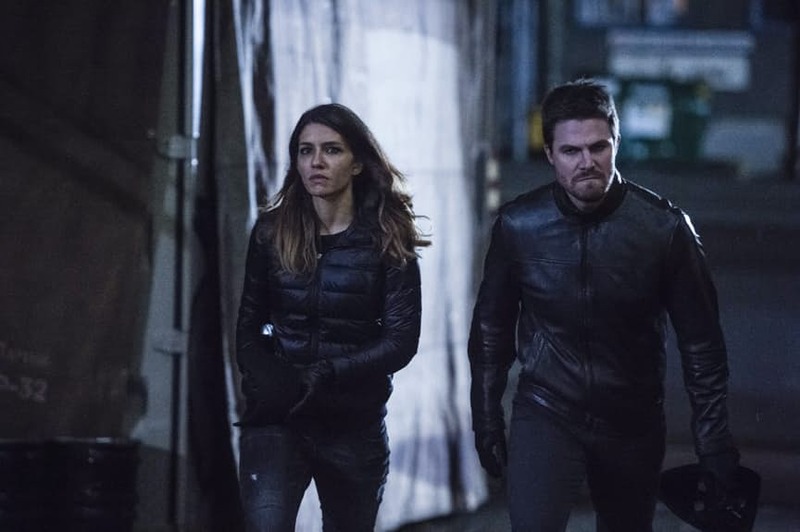 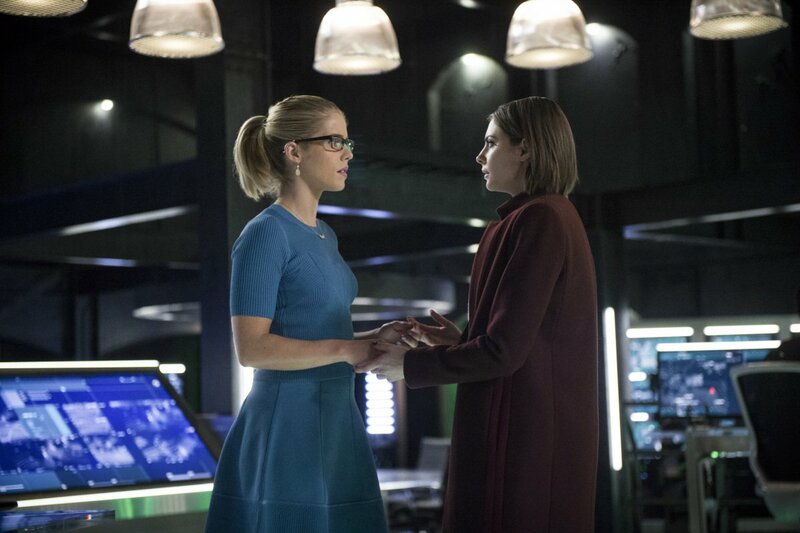 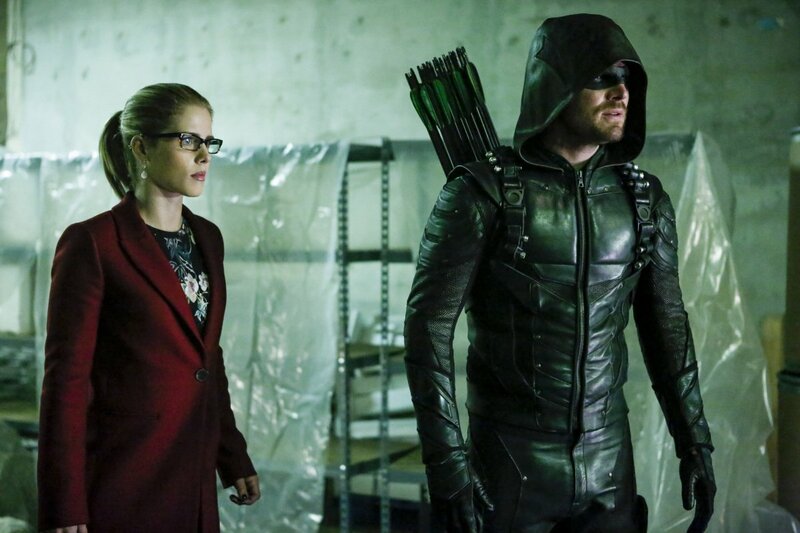 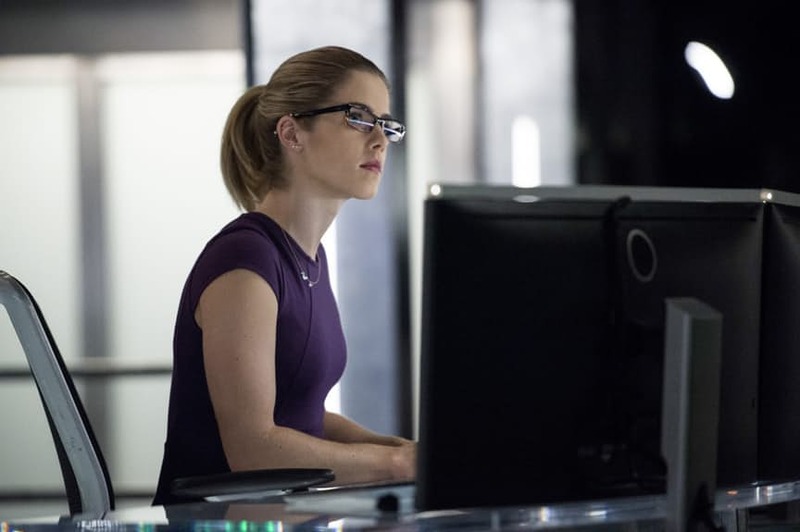 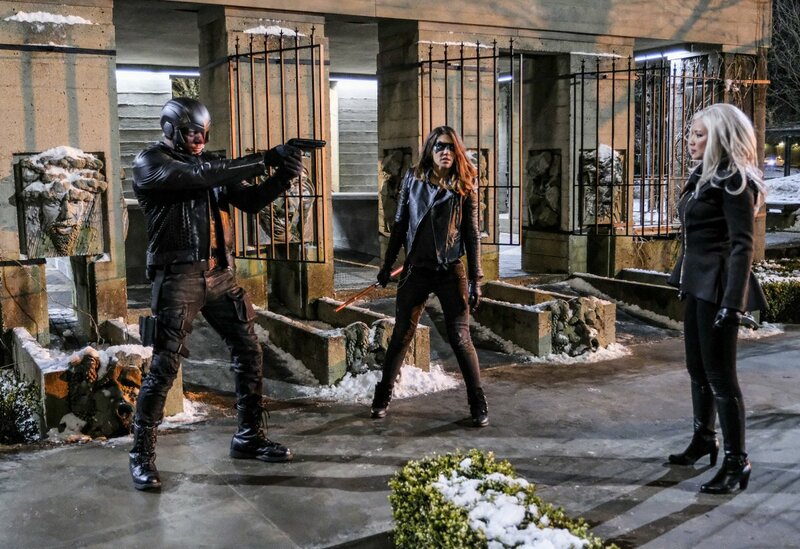 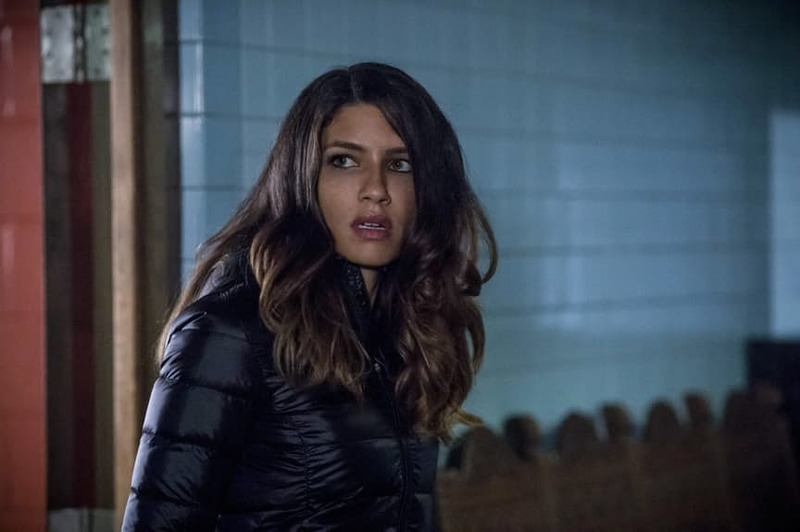 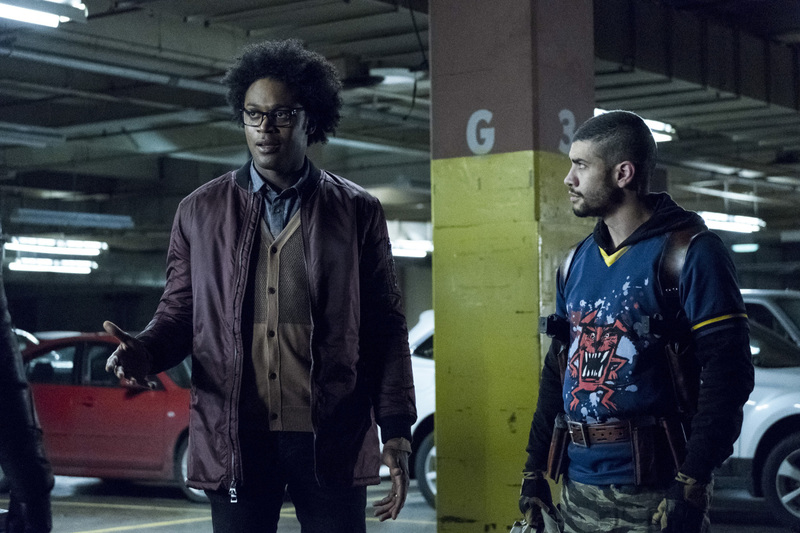 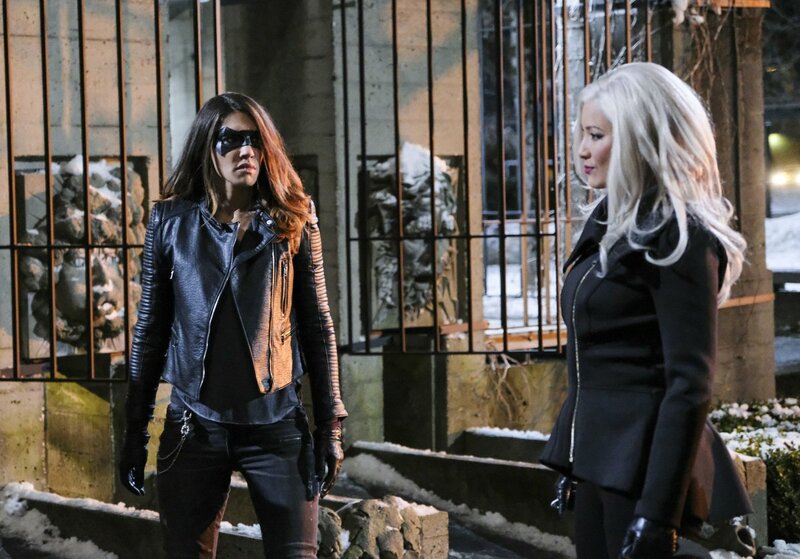 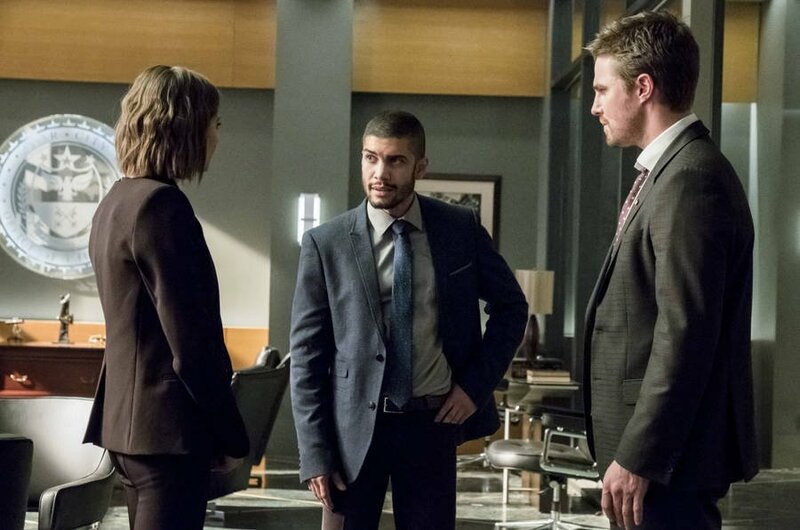 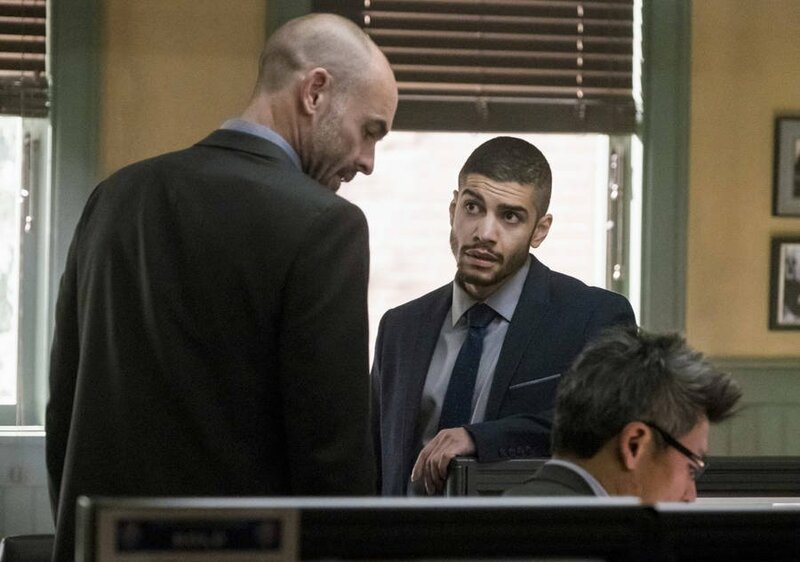 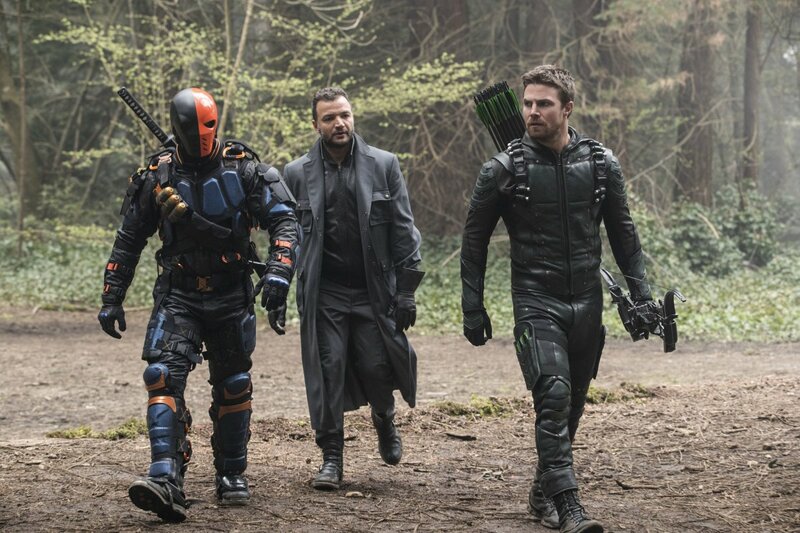 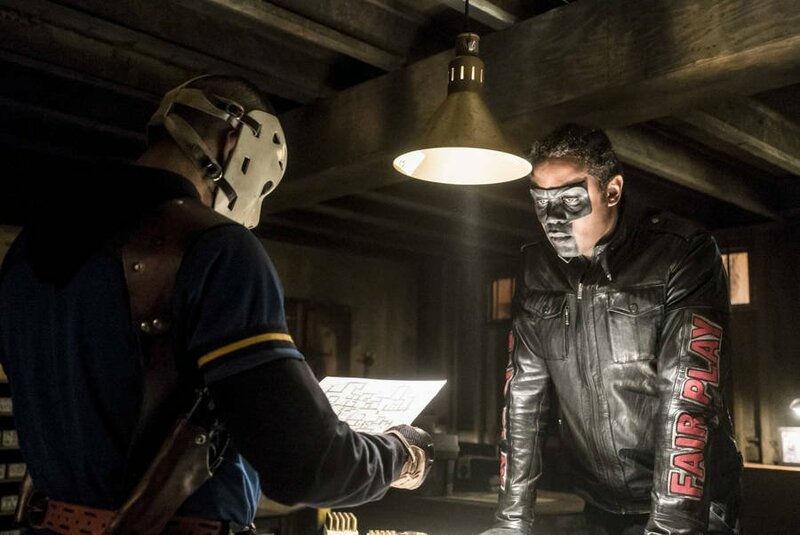 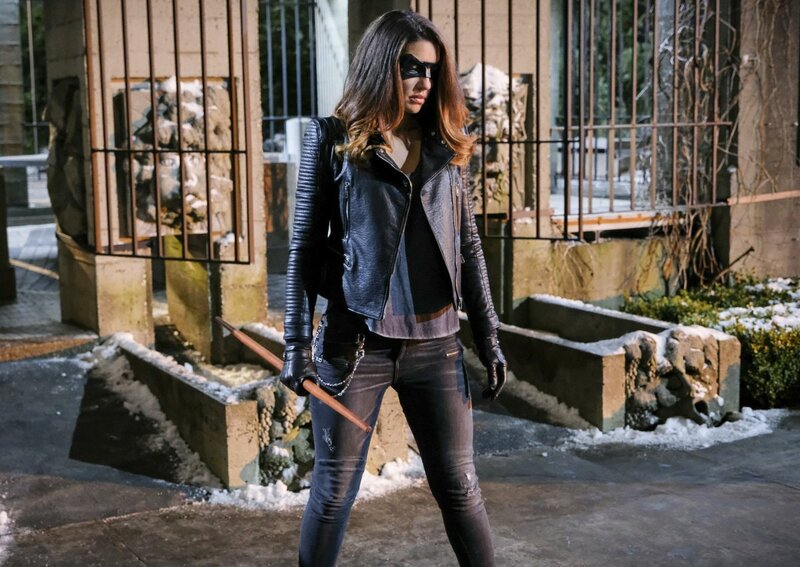 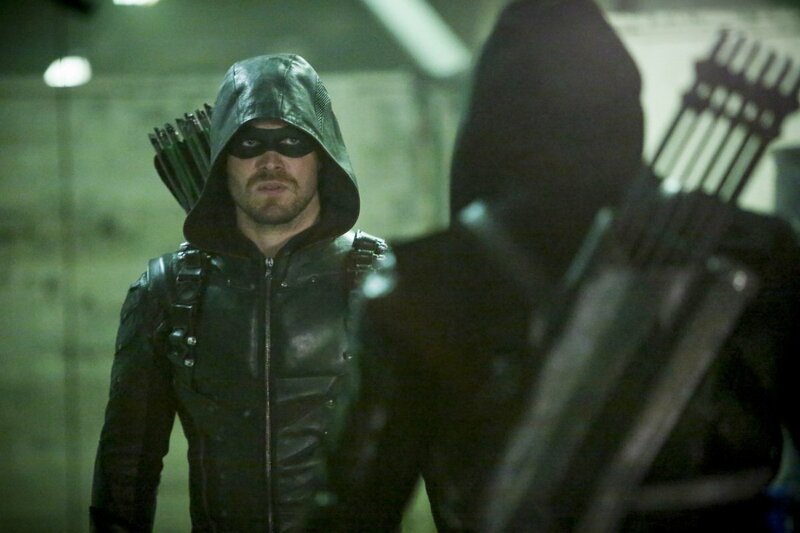 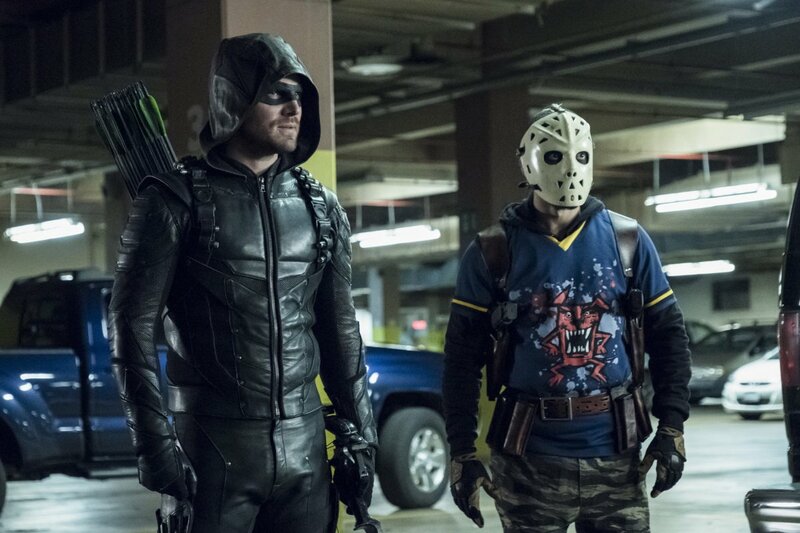 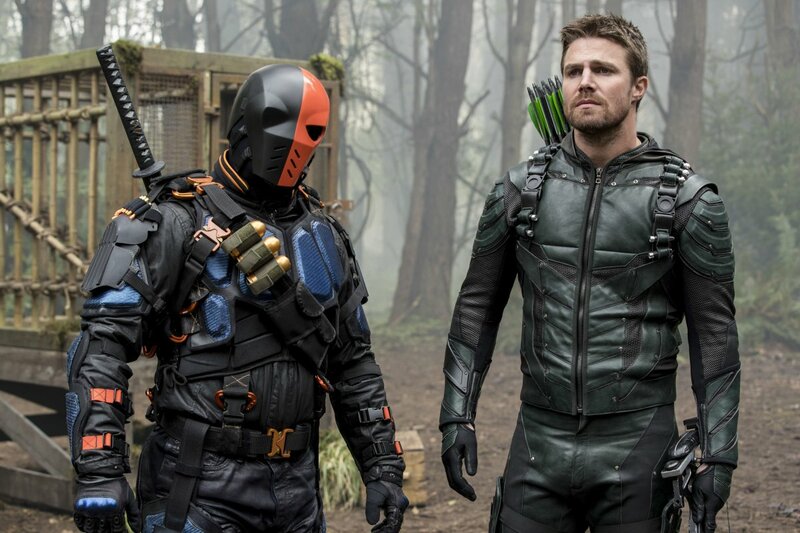 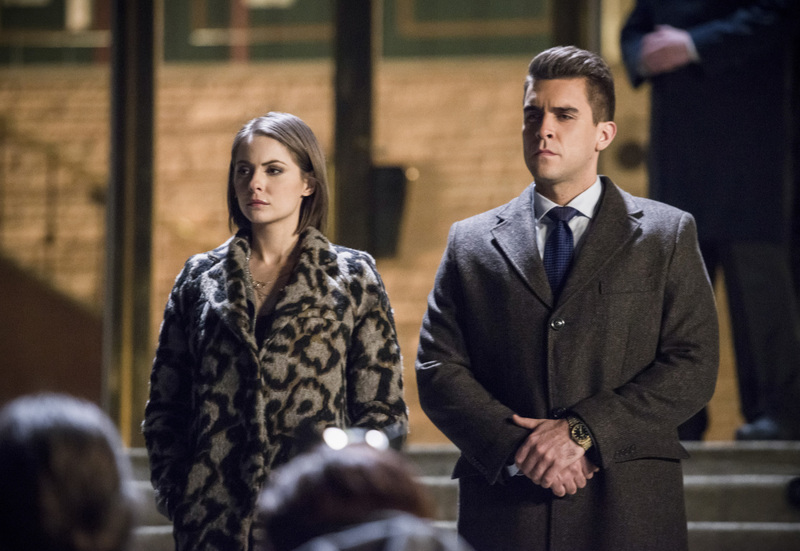 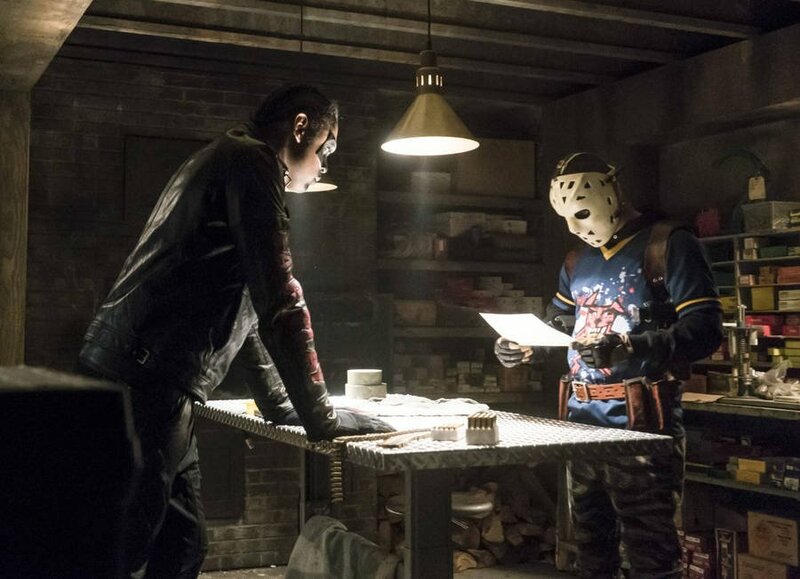 Evidencing that notion is the recently released synopsis for “Disbanded,” the eighteenth episode of the current season, the name of which understandably causes us to worry for the future of Team Arrow. 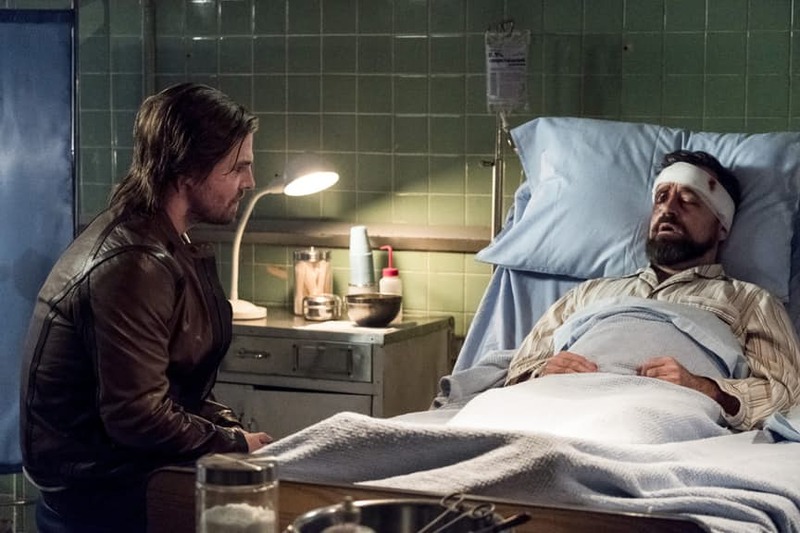 Sure, titles can often misdirect or have dual meaning, but knowing that Prometheus’ deadly game will cause Oliver to be desperate enough to seek out the Bratva’s help will no doubt cause those closest to him to question his ethical decisions. 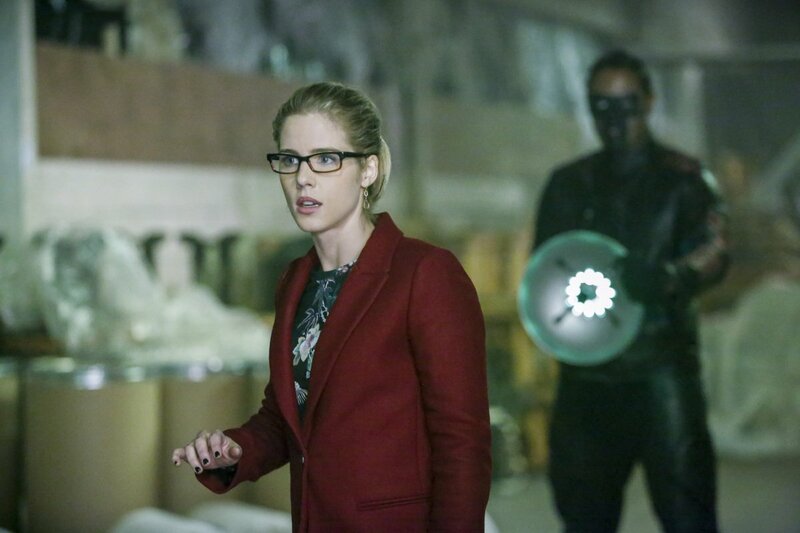 It certainly didn’t help when Artemis bounced earlier this year due to similar reasons. 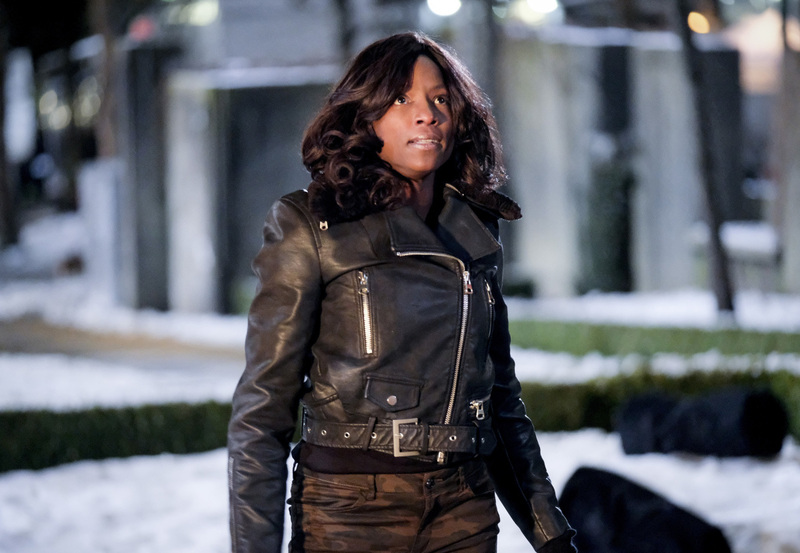 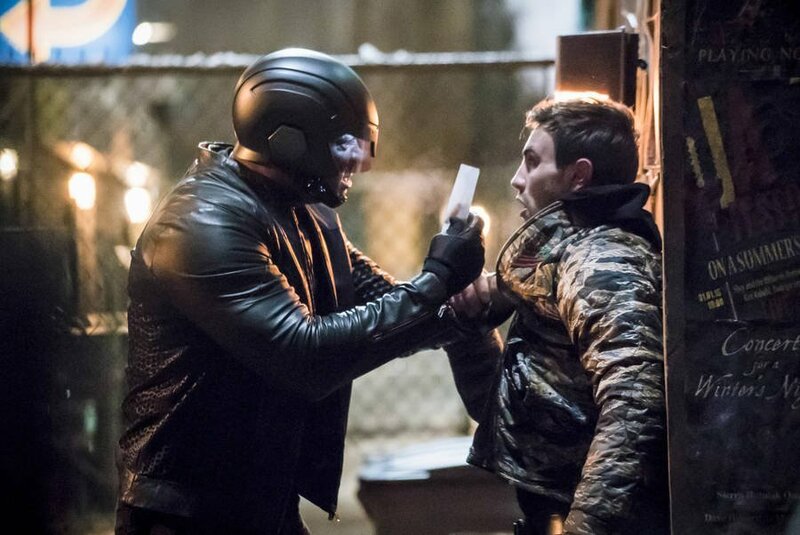 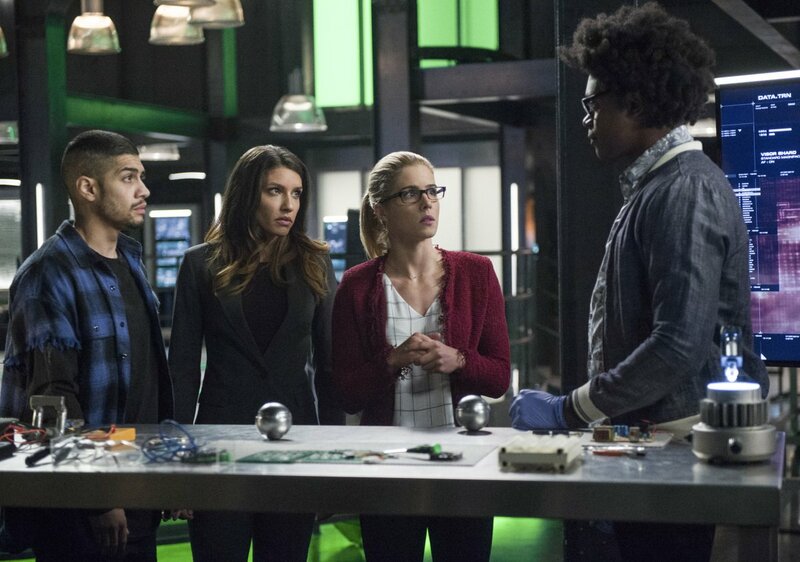 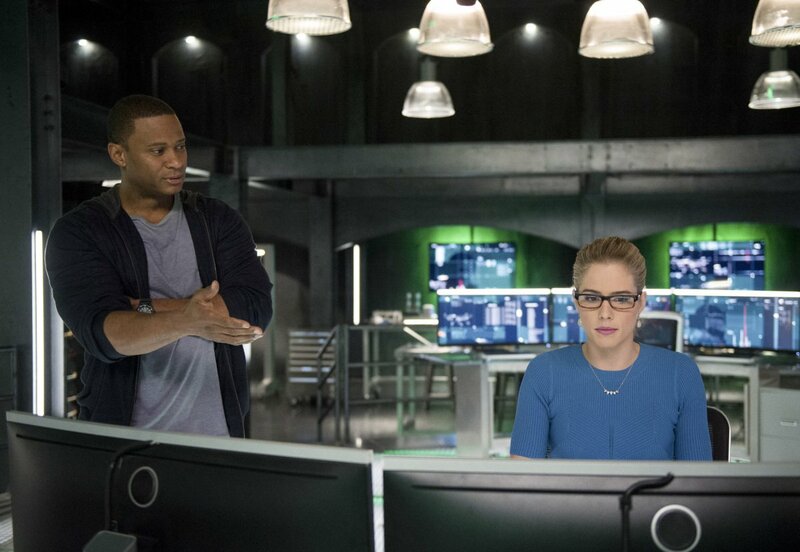 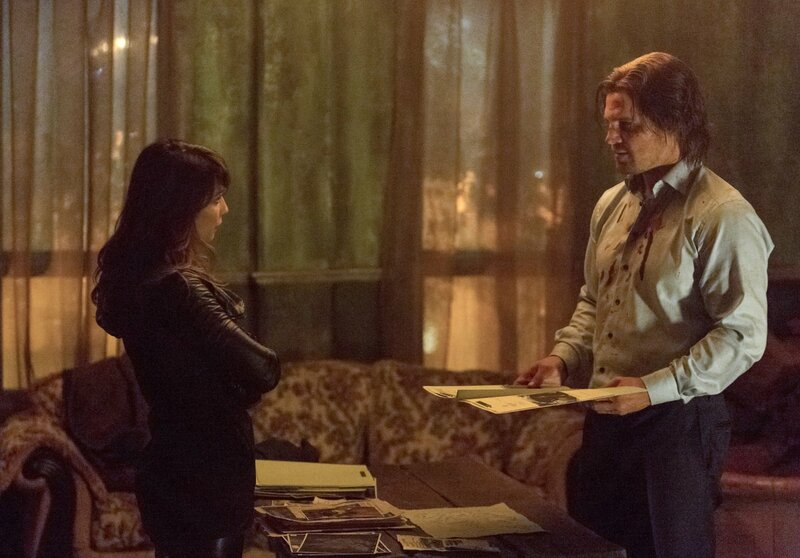 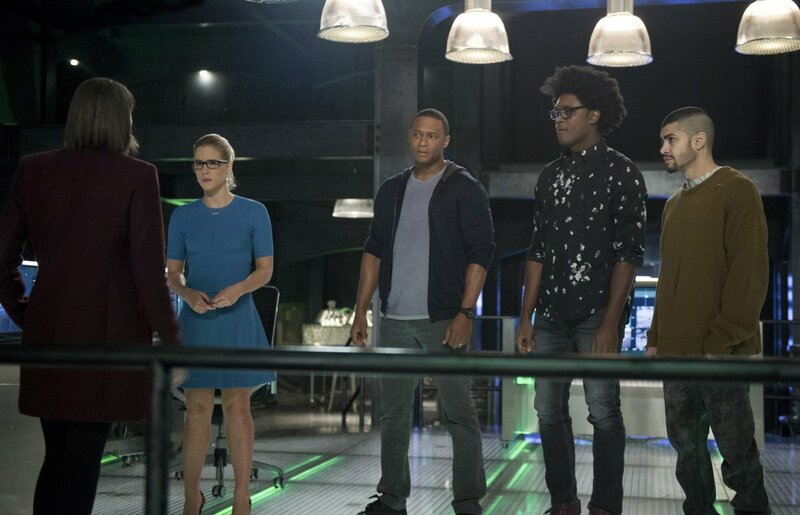 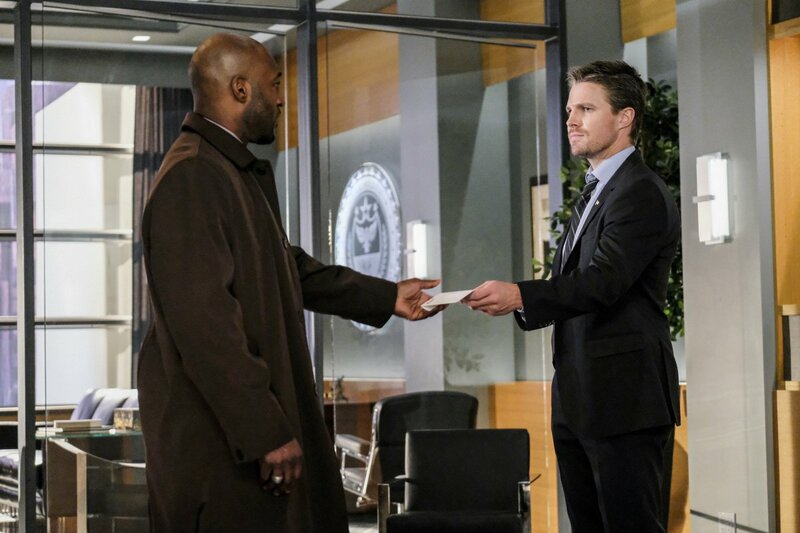 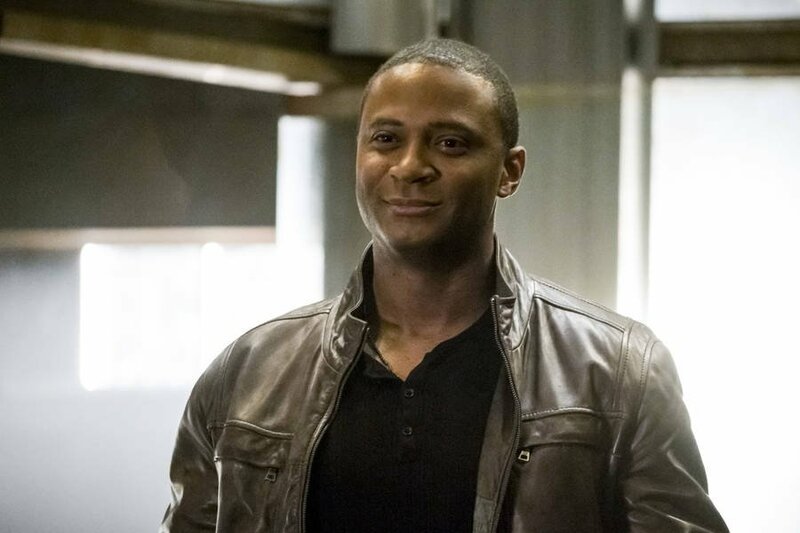 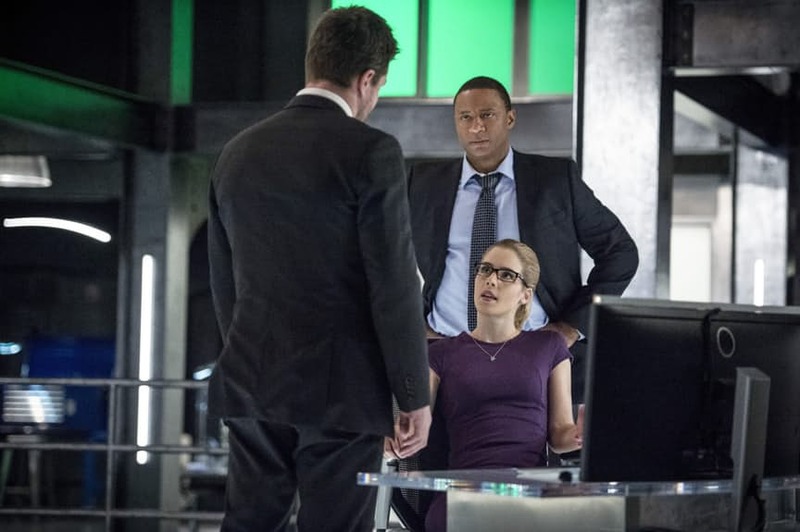 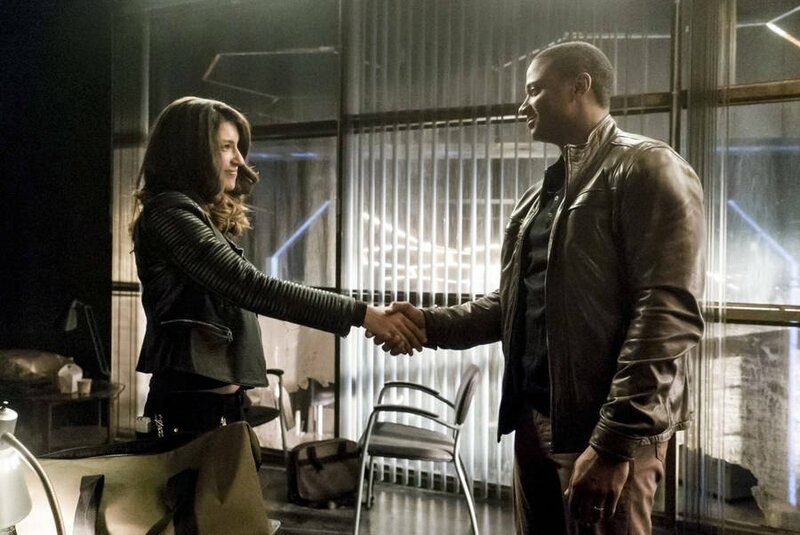 Hopefully it’s John Diggle – Oliver’s conscience made flesh – that’s able to talk some sense into him. 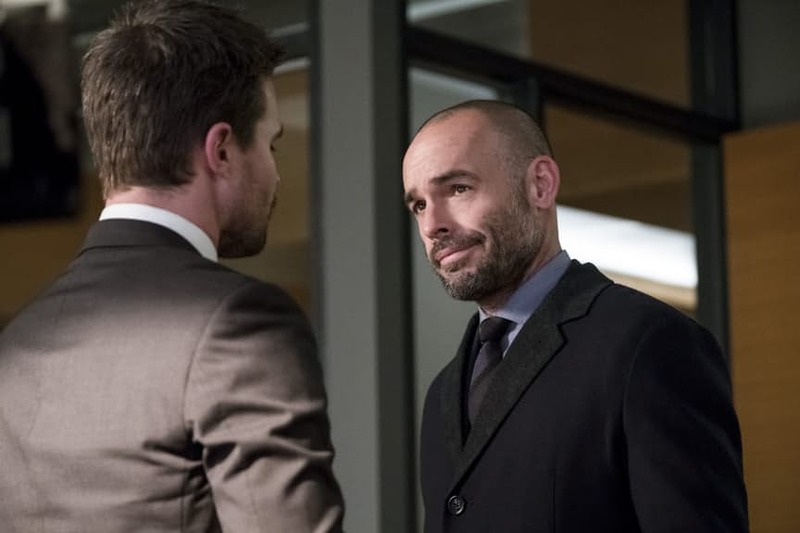 If not, we certainly don’t want to relive the days when the fearless leader made all the wrong moves when infiltrating the League of Assassins and nearly alienated his best friend permanently.